Affordable, reliable, city bikes. 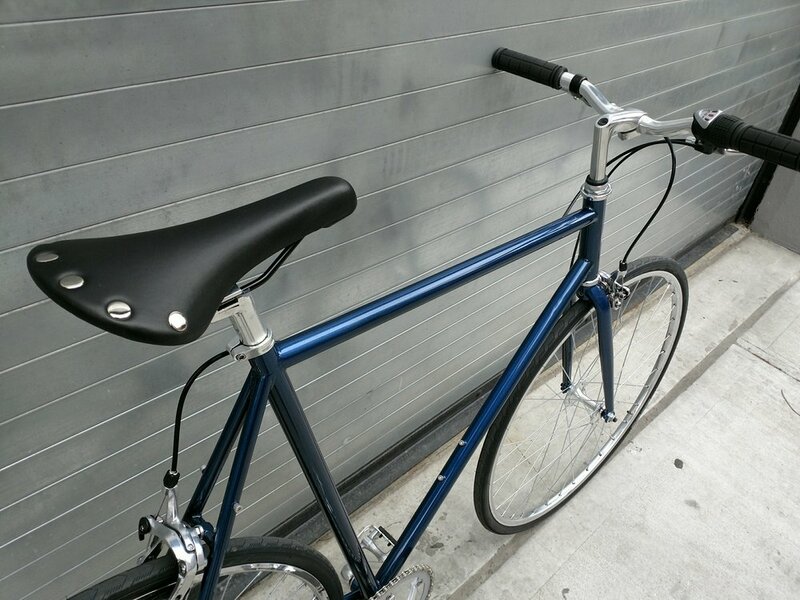 Designed in Brooklyn for all types of city riding. 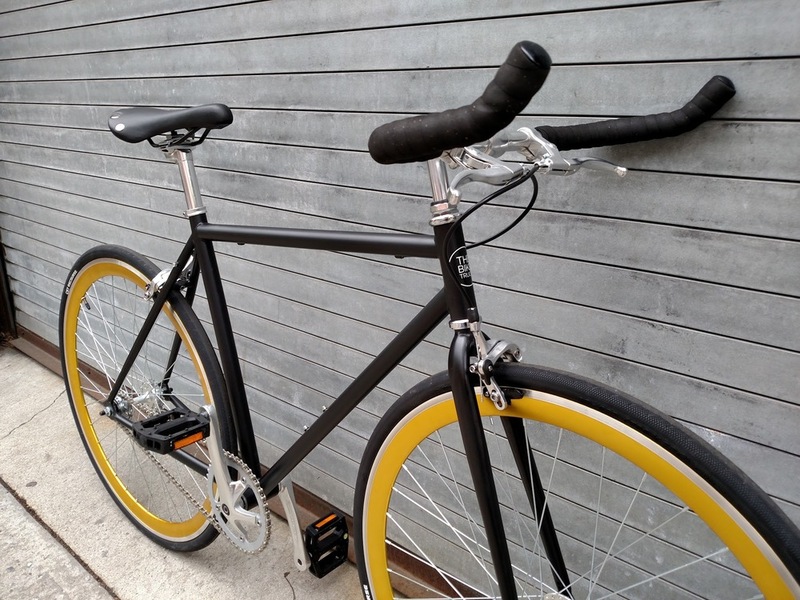 Our single speed and internally geared bikes are simple, intuitive and fun to ride. 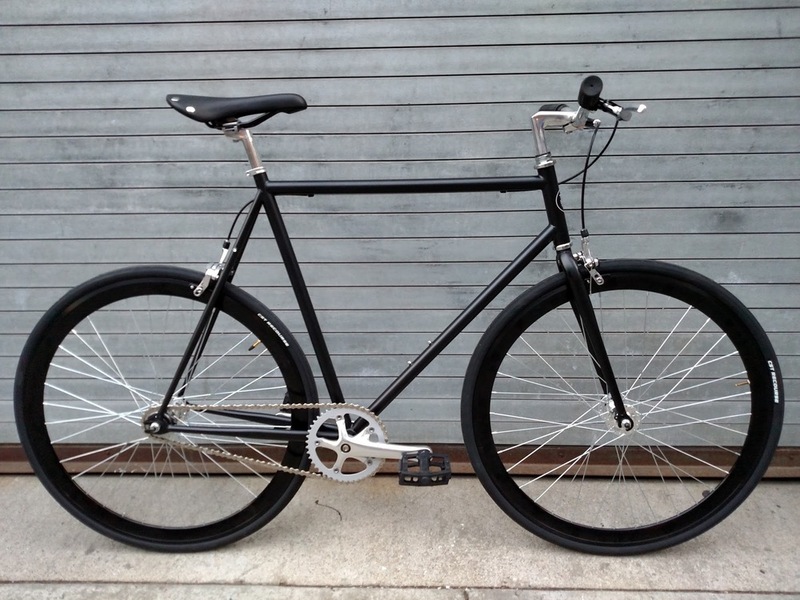 We've designed our own brand of city bike that is reliable and won't break the bank. 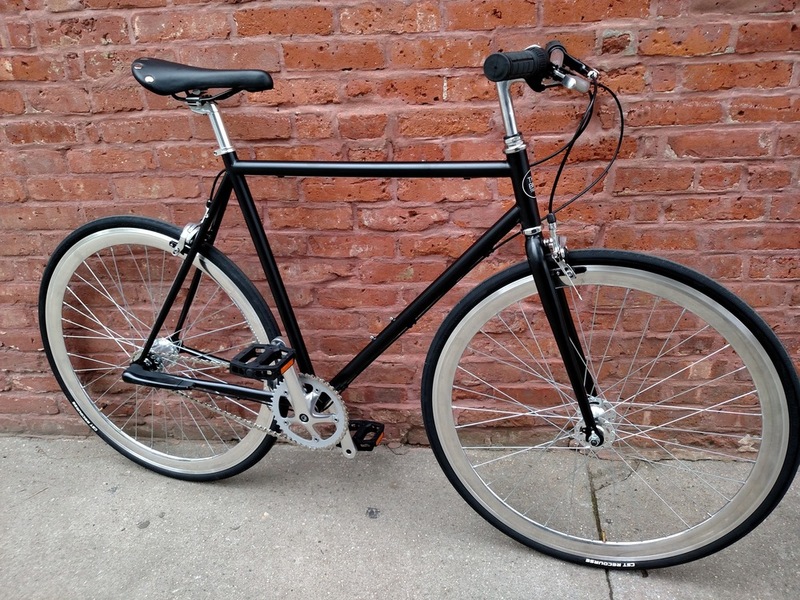 We are the only full service bike shop in New York City to design and sell its own line. As a bike brand that also does the subsequent repairs and maintenance, our bike designers receive direct feedback from the customers who bring their bikes back in for tune-ups. 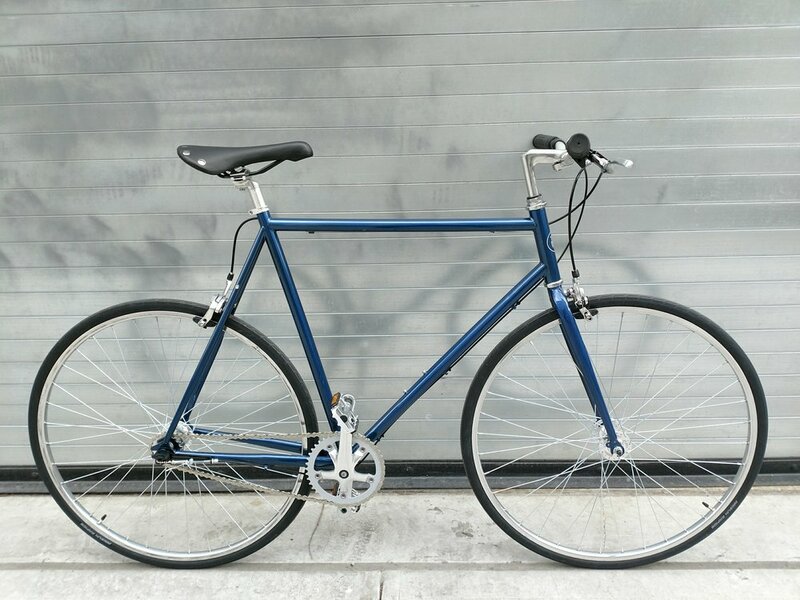 We have been listening to NYC riders for five years now, each year making upgrades. The new 2018 models are our fourth generation. In 2017 we upgraded the headsets, cranksets, and added more frame mounts. For 2018 we have upgraded the brakes and freewheels, and streamlined the process of upgrading to bullhorn or drop handlebars. And we have not raised our prices from 2014, even with all the upgrades! We also make the process of customizing your bike as easy and affordable as possible. You can throw on skinny racing tires, bigger hybrid tires to handle the bumps and potholes, or keep the stock 28's as a middle ground between speed and comfort. We offer four handlebar options to cater to the riding styles of just about everyone: whether you're a casual weekend cruiser, a daily bridge commuter or a full-time professional messenger. In addition to these options, the quill handlebar stem is vertically adjustable by 4 inches to further satisfy aggressive or laid back riding preferences. 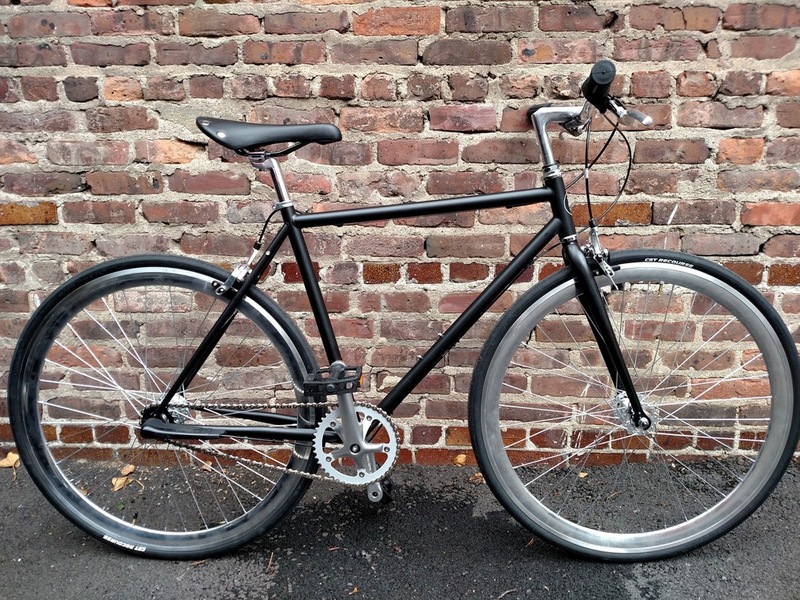 And all our bikes come in your choice of single, 3 speed or 7 speed. Our high-ten steel frames are built to last and are backed by a 5 year warranty. All bikes come with a 90 day warranty covering defects and minor adjustments of all components. We ride these bikes ourselves and take pride in them.